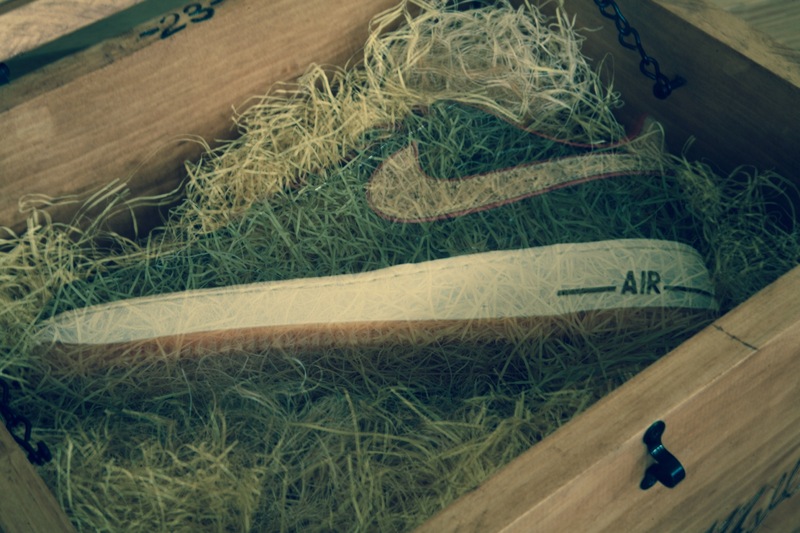 The Gift. 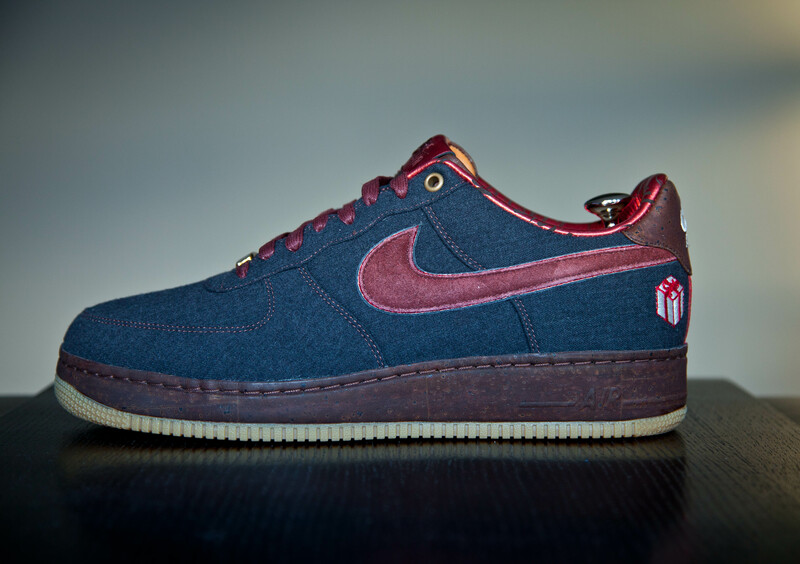 This was an exclusive Bespoke made by 21 Mercer in 2011. 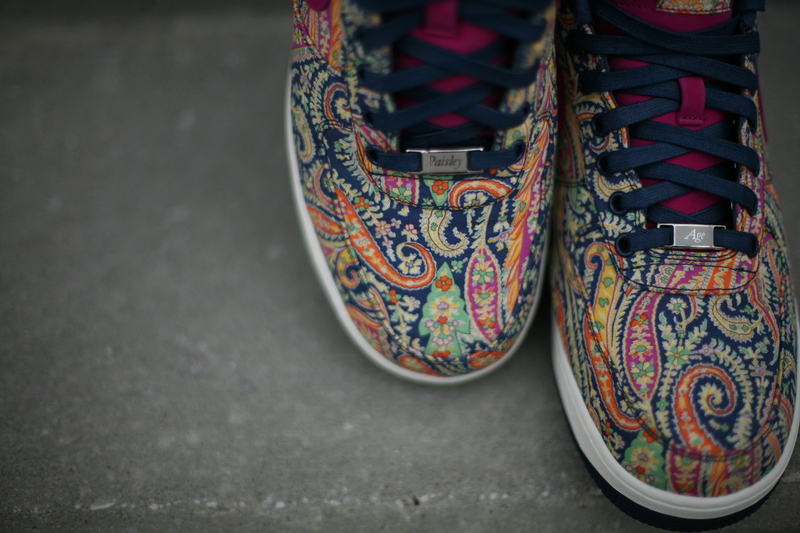 Only 12 pairs or so were made and 4 were given out via a twitter competition that poised some tricky questions. 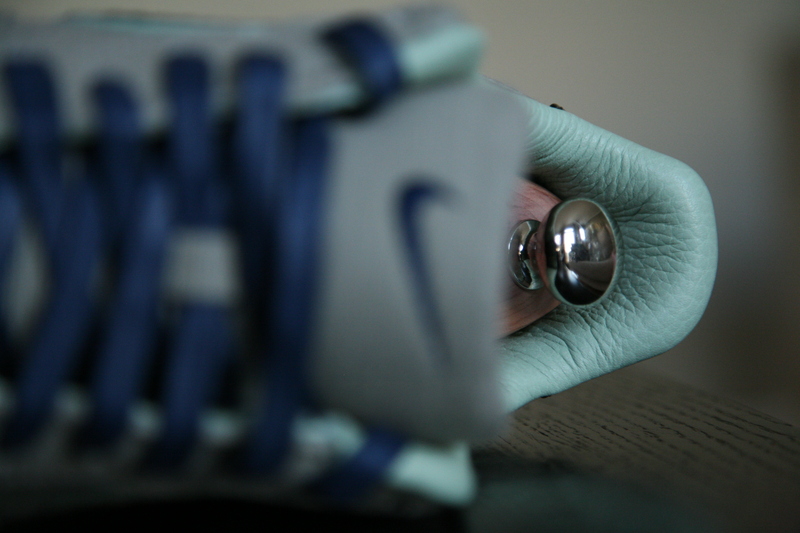 The shoe has some incredible details and its hard to translate them in pictures. 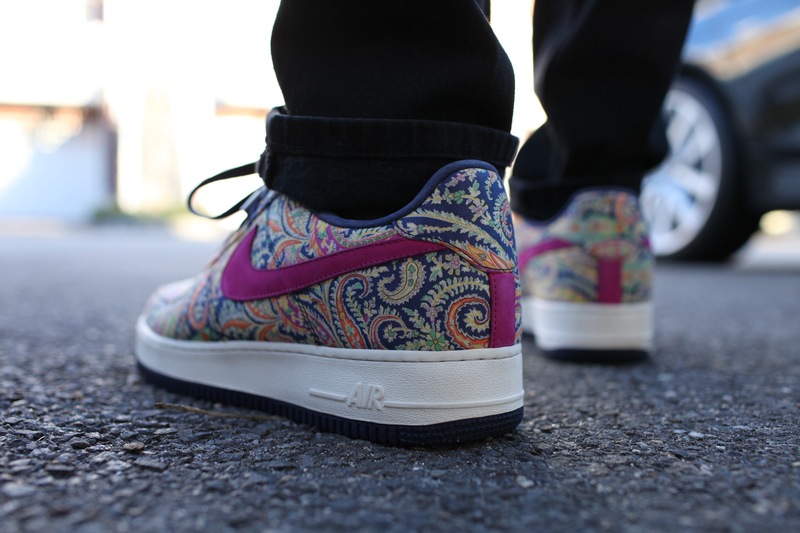 Definitely a shoe that must be seen in person to give you the full effect. 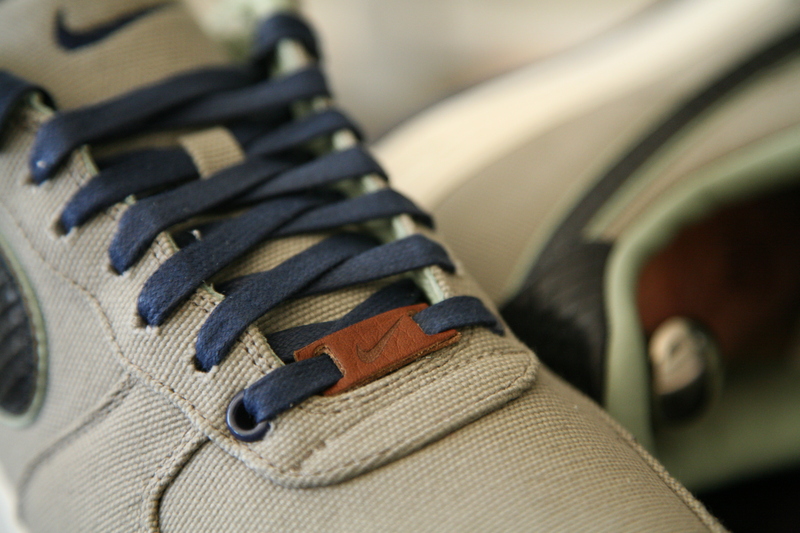 The upper is draped with a dark denim with some nice contrast stitching. 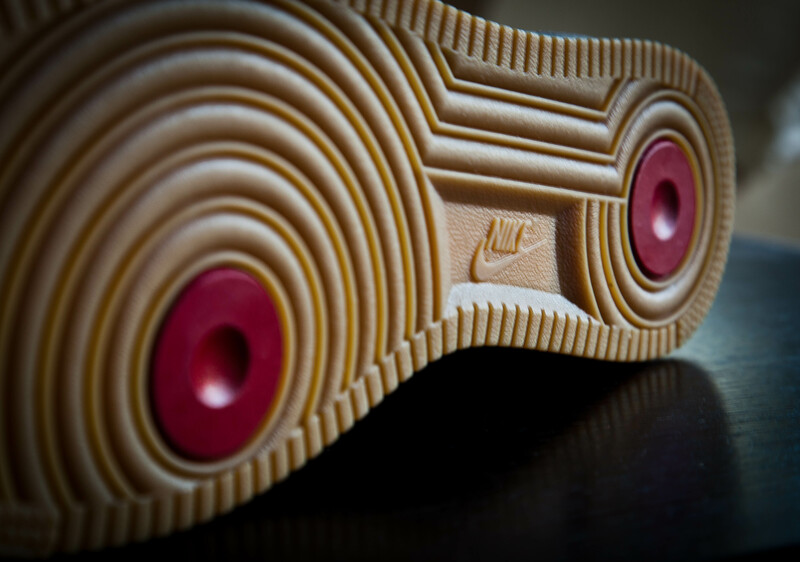 Cork backtab with a cork midsole sitting on top of a necessary gum outsole. 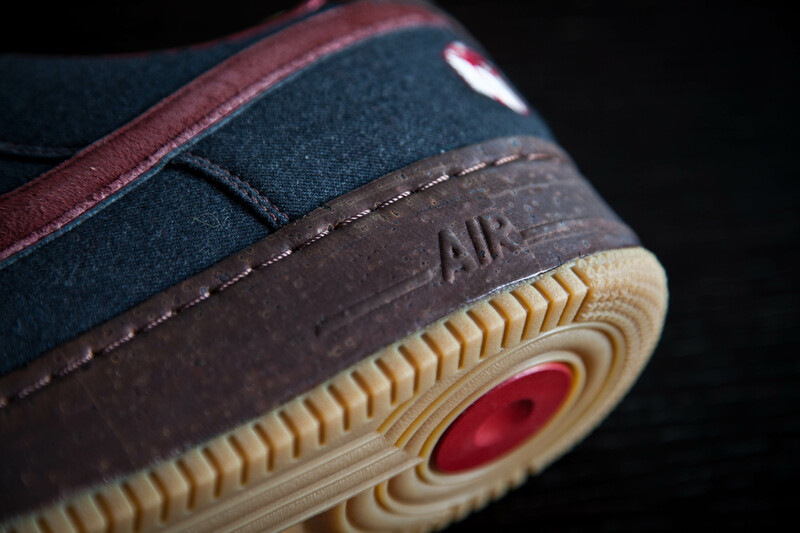 Even some red pivots on the outsole. 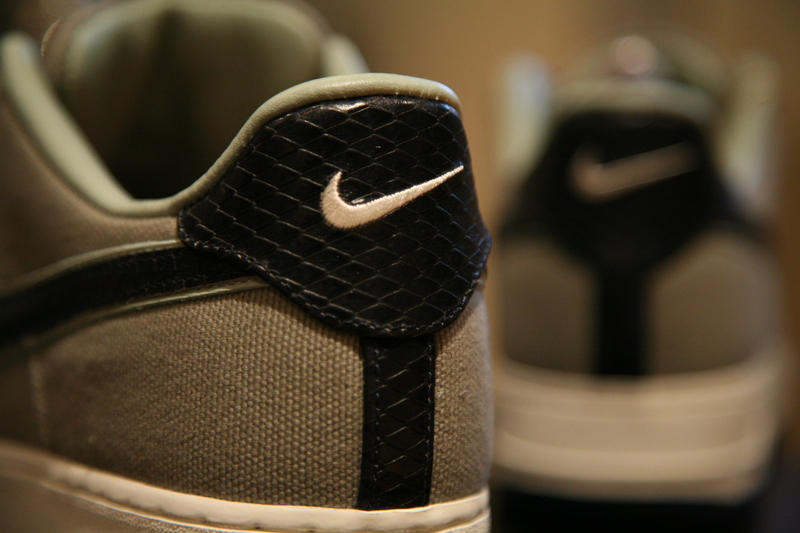 Suede swooshes and glove leather for the insole. The liner is constructed of an almost foil material that gives you a feel of wrapping paper. 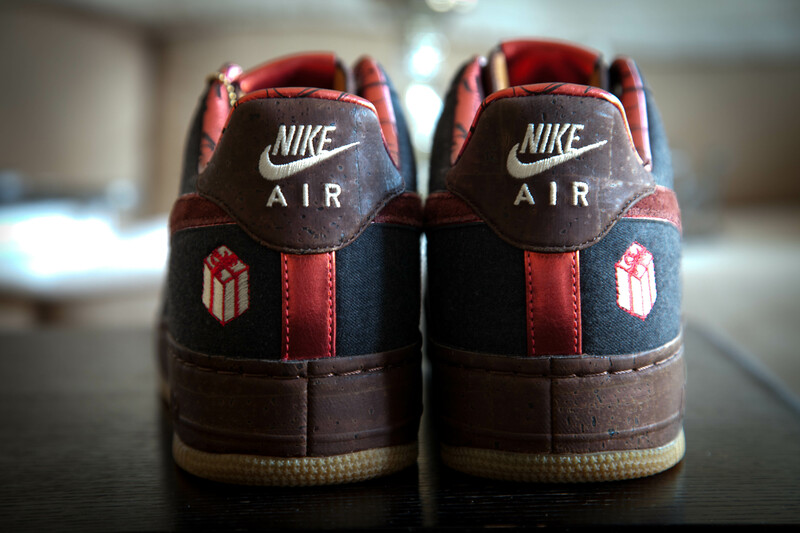 “Merry Christmas” is lasered all over the sock liner. 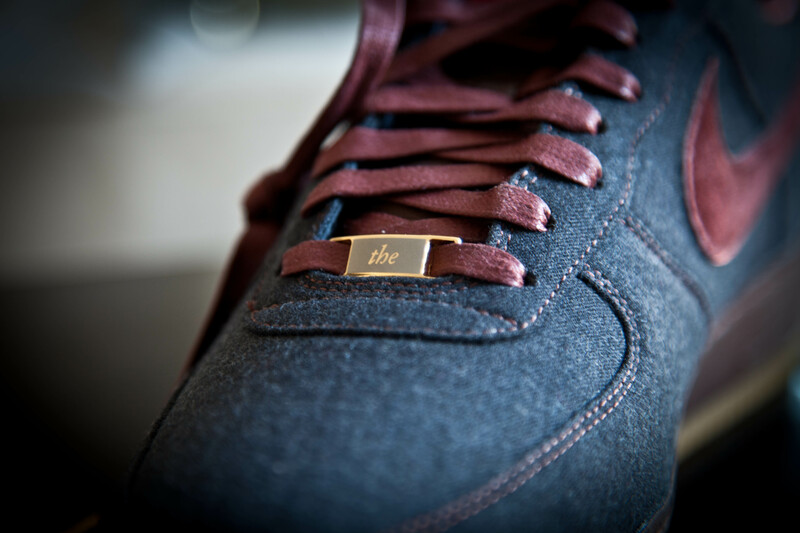 There is a “gift” embroidered on the heal of both shoes and “the gift” again is symbolized on the deubre. 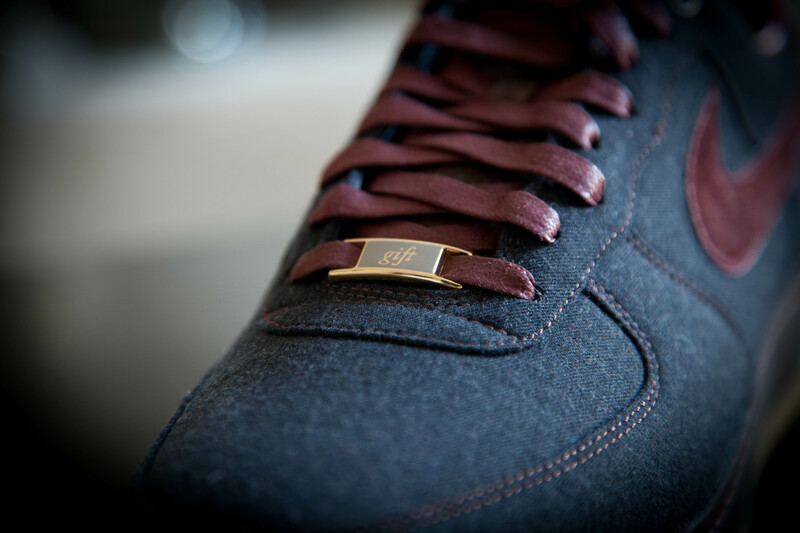 The top eyelets have a gold color and it really ropes up the holiday themed shoe. 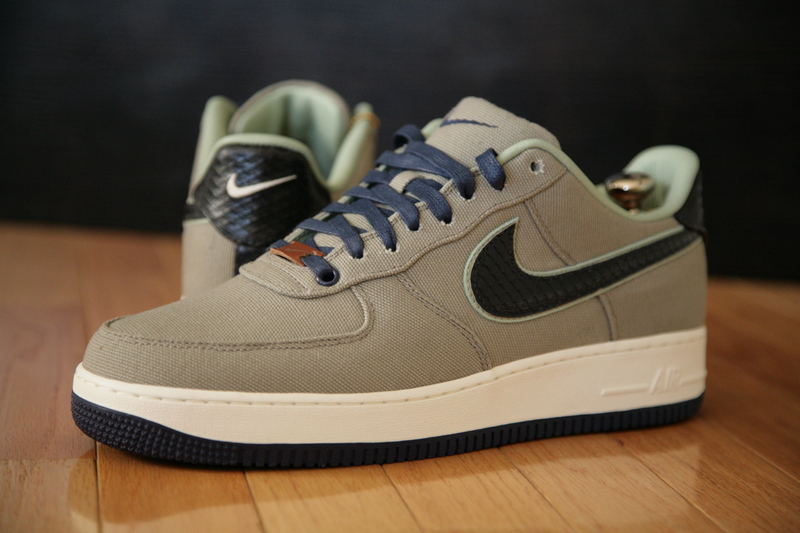 Safe to say, I am extremely pleased to have these in my collection. A true gift. handcrafted & aged over time… its spirits are illusional. 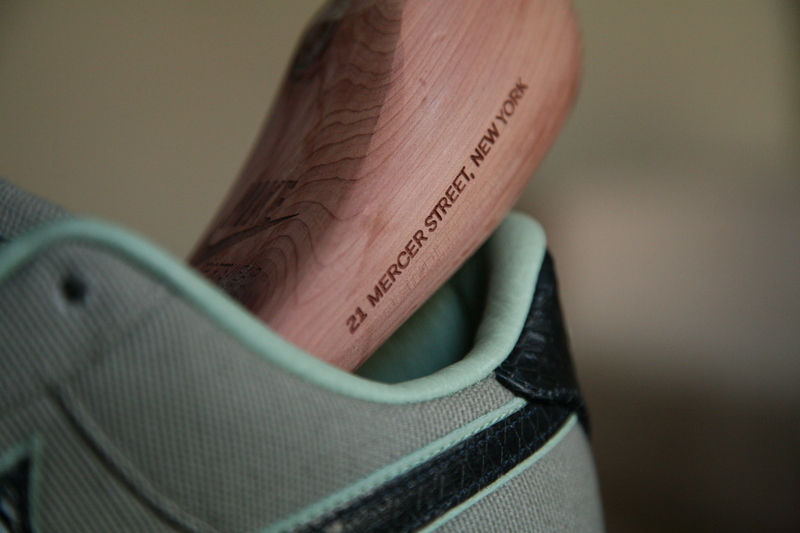 About 5 weeks back I had met up with a friend at 21 Mercer that was in town to make a Bespoke. My only plans were to go there to chill for a couple hours and see my friends design; so much for that. Not sure who I was kidding because by the time my friend was done with his render, I was already holding materials in my hand planning my next move. So here is my end product.. a Bespoke fittingly named “Off the Cuff”. 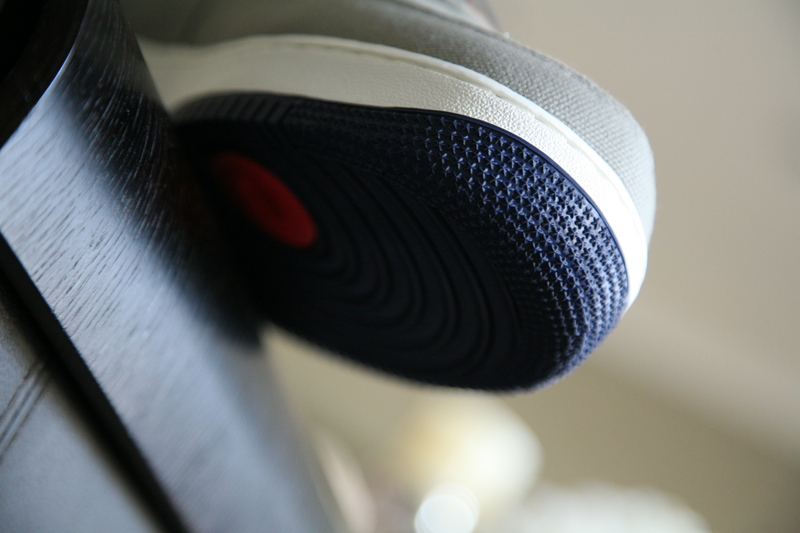 Grey canvas upper, sail midsole. 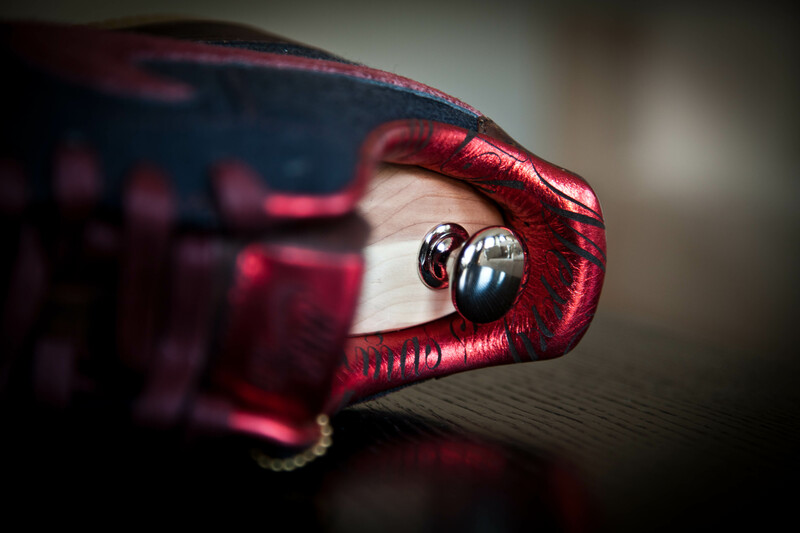 Binary bottom eyelets, laces and outsole with infrared pivots. 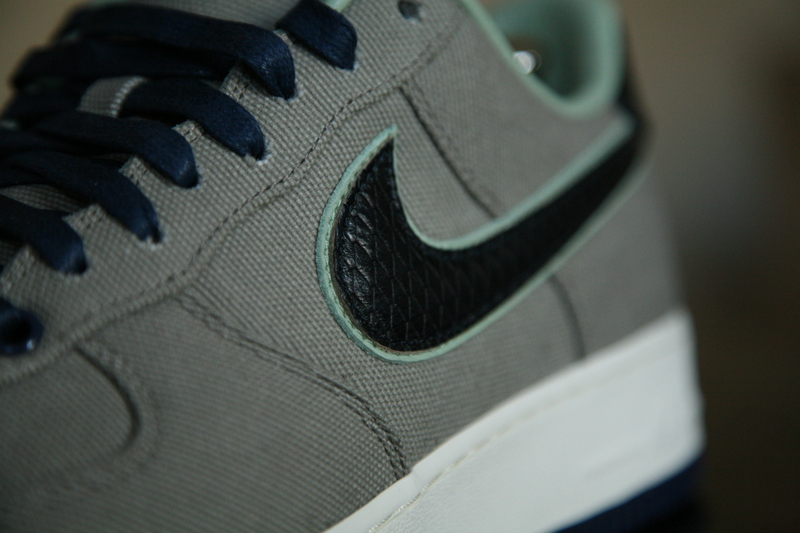 Blue vipera swoosh, backtab & heel strip. 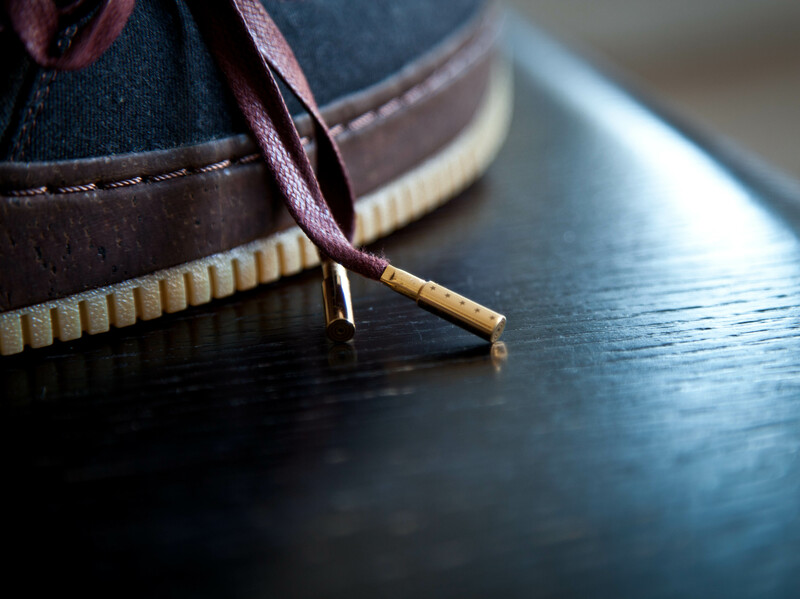 Leather deubre with gold tipped aglets. 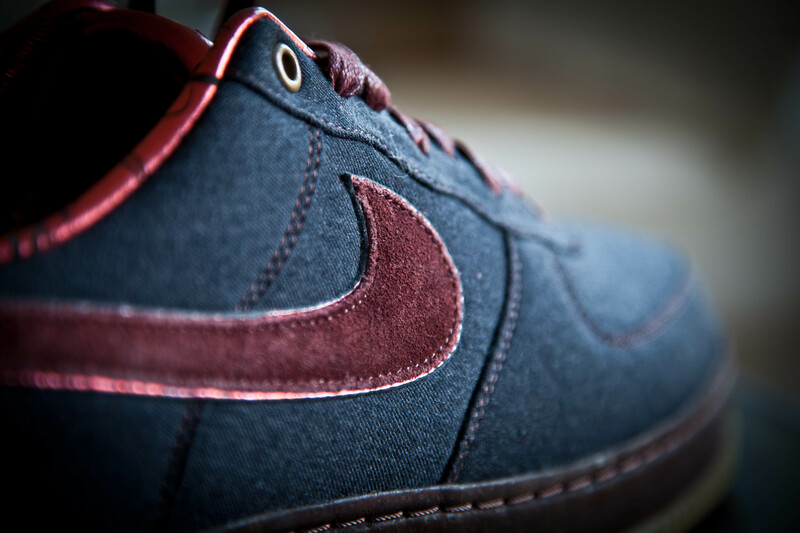 Cork insole and alce draping the liner and secondary swoosh.